HOLLYWOOD SPY: EPIC WEEKEND: STUNNING NEW POSTERS AND FINAL TRAILER FOR RUSSIAN EPIC ADVENTURE 'FURIOUS' ON THE 13TH CENTURY LEGEND OF KOLOVRAT! 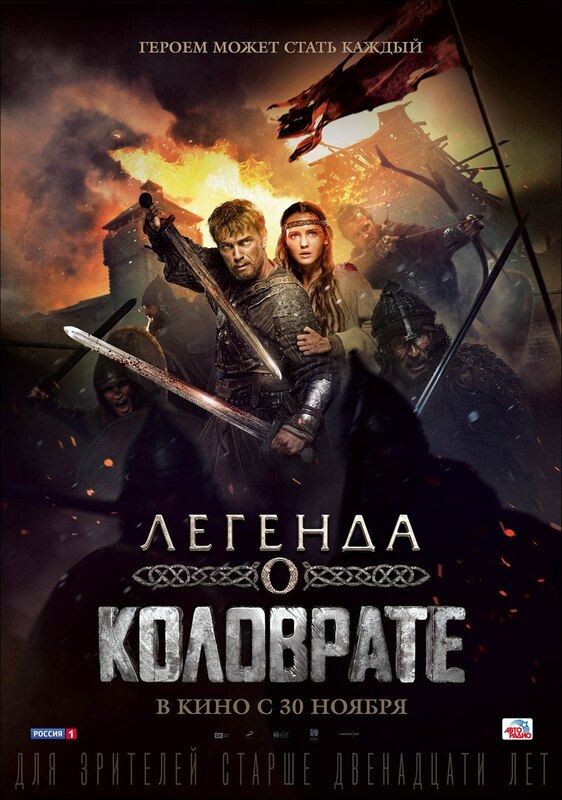 EPIC WEEKEND: STUNNING NEW POSTERS AND FINAL TRAILER FOR RUSSIAN EPIC ADVENTURE 'FURIOUS' ON THE 13TH CENTURY LEGEND OF KOLOVRAT! The budget of the film was $6 million! 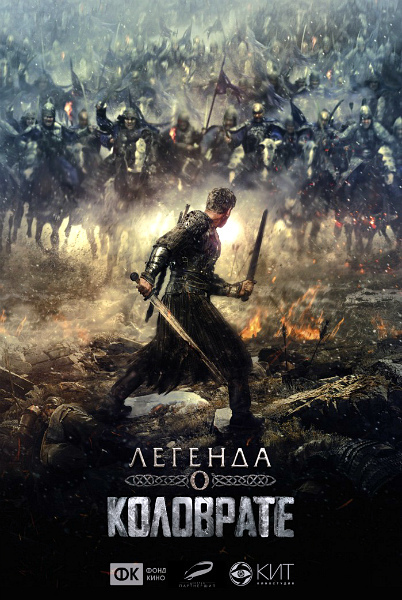 is the story of a legendary battle, where seventeen fearless warriors defend their land against an army of thousands well trained soldiers. In the 13th century Mongol warrior hordes and their leader, Batu Khan, control most of the known world. As the Mongols move towards Europe they invade the last Russian principality standing in their way. Little do they know, their plans are about to be ruined by a small detachment of heroic strong men led by a mysterious brave warrior. Gorgeous Russian actor Ilya Malakov leads the cast! This is a story about courage, endurance and self sacrifice for the sake of one’s country. This is the story of Evpaty the Furious. Those posters look like they are not joking! Ooooooooo, the mighty battle bear! 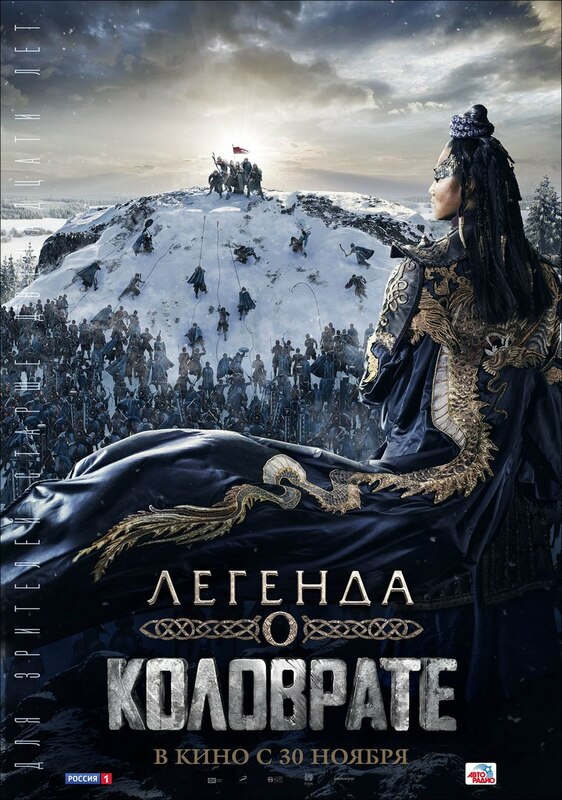 I always feel so cold after watching the Russian trailers. That bear ain't messing around. He's quite a beast! there's nothing like Russian winter, we must visit St Petersburg once in winter! I once read that fearless warriors don't really exist, so we write about them to make us feel good about ourselves. 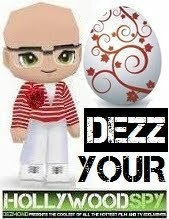 What say you, Dezzzmeister?